Poly sheeting, also referred to as plastic sheeting, is made from low-density polyethylene and is usually available in clear or black. Poly sheeting is often used as a vapor barrier or drop cloth. 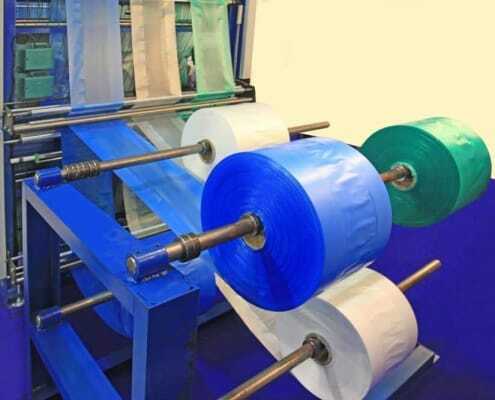 Plastic sheeting is used in multiple industries by companies and individuals around the world. 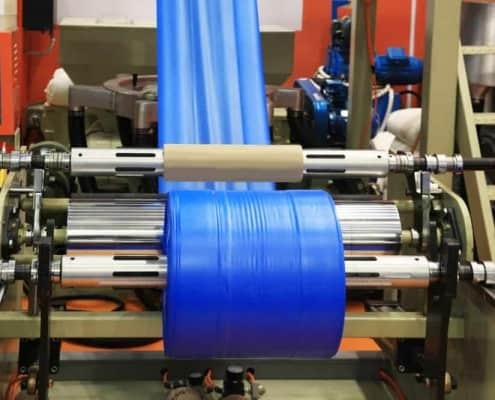 Polyethylene is the most common form of plastic used in a variety of packaging, industrial, and construction materials. 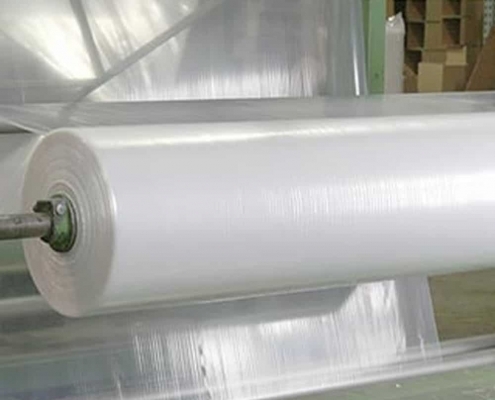 Poly comes in a variety of densities, poly sheeting is commonly made from a low-density polyethylene. 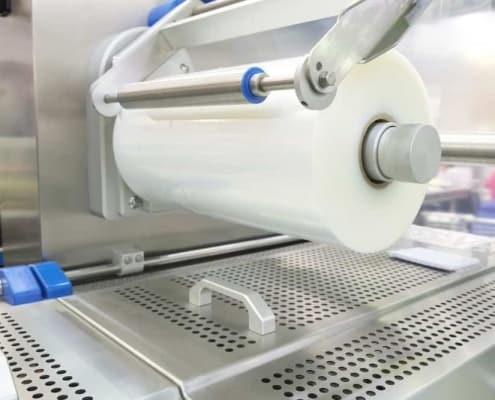 We offer singlewound and doublewound sheeting for a variety of purposes. Encore Poly has a huge selection of 6 Mil Plastic Sheeting, Poly Sheeting and 4 Mil Plastic Sheeting. We can also custom create sheeting and film to your specifications. Fast US delivery of Flat Poly Sheeting.